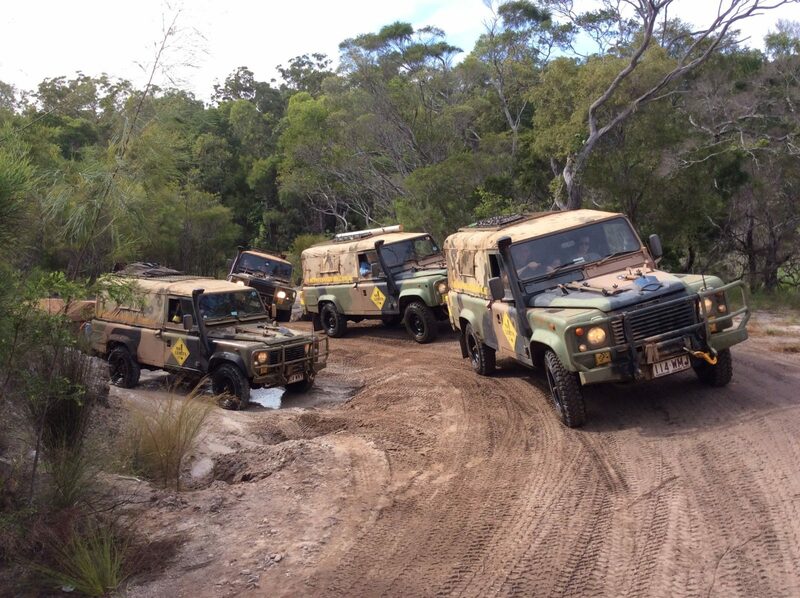 No Limits 4×4 Hire offer ex-Army Perentie 4×4 hire and guided self drive tours to remote regions of Queensland and beyond. As their name suggests, they have ‘No Limits’. You can take their vehicles on any legal stretch of road, track or beach in the country. They actually encourage you to head off-road and experience the real beauty of the rugged country. 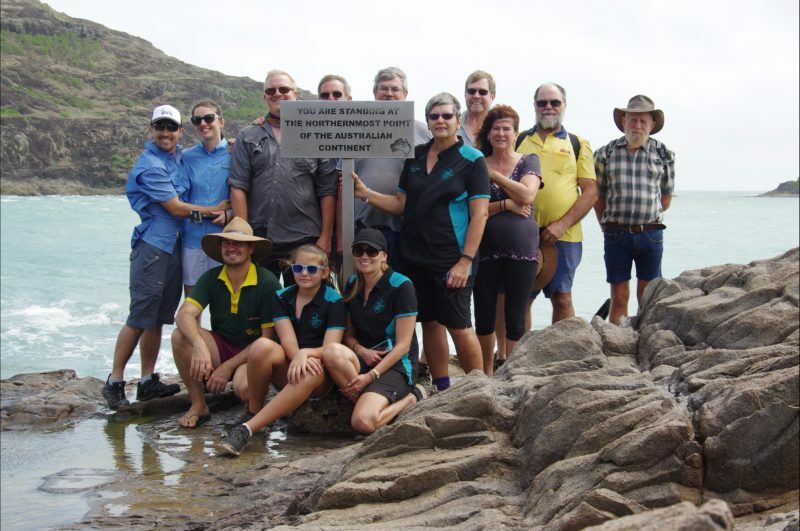 Whether you want to join them on a Tagalong Tour to Cape York, Simpson Desert or the Gulf of Carpentaria, they can cater for you (literally). Their Tagalong Tours are fully catered from the first day to the last. 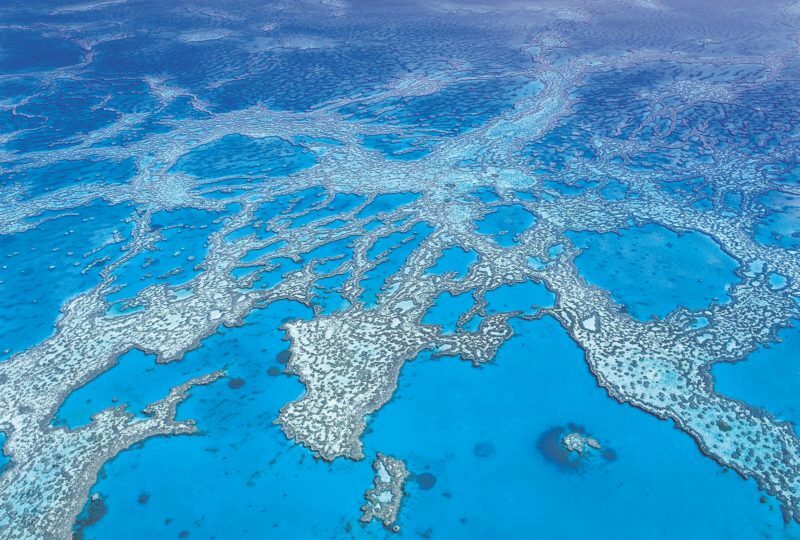 They also provide an ex-Army Land Rover Perentie 4×4 vehicle, fuel, food, external tours, ferry fees, National Park permits and camping/accommodation, guided fishing/4×4/camping tips and assistance, an edited tour video and more. 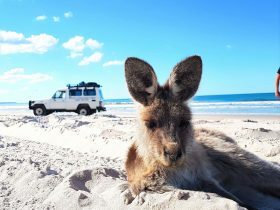 This tour is an epic self-drive 4×4/fishing/camping and touring adventure that travels the entire length of the Old Telegraph Track, Frenchman’s Track, Bloomfield River Track, Running Creek Track and the Five Beaches (Somerset). There is no experience needed as you are guided in all aspects of your journey by two experienced Tour Leaders. – All food and full catering (breakfast, lunch, dinner, desert and tea/coffee) for the entire trip!! – 4×4, camping and fishing tips and assistance from an experienced and knowledgeable tour leader with over a decade of experience as a Parks and Wildlife Ranger! 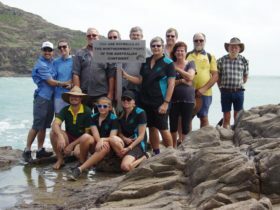 This tour is an epic 4×4/fishing/camping and touring adventure that travels the entire length of the Old Telegraph Track, Bloomfield River Track, Running Creek Track and the Five Beaches (Somerset). There is no experience needed as you are guided in all aspects of your journey by two experienced Tour Leaders. 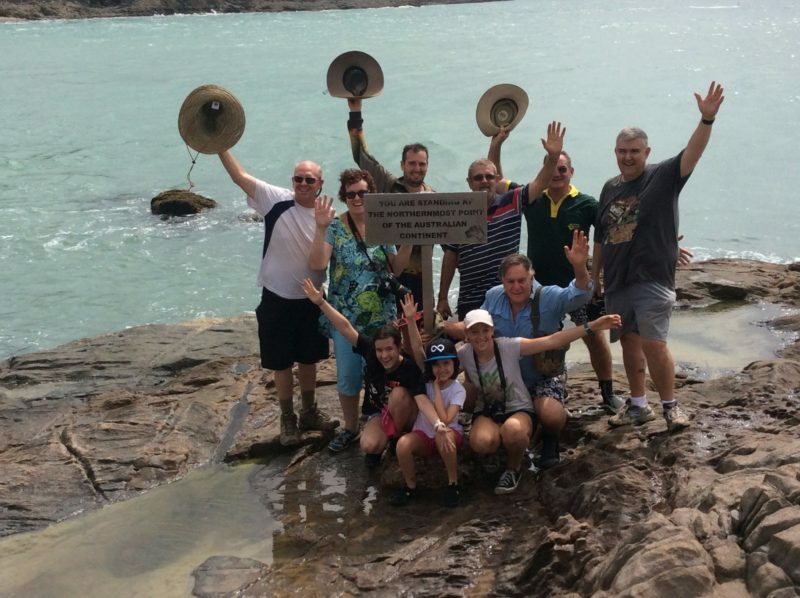 This tour has it all; Dinosaurs, Crocodiles, Barramundi fishing, Swimming in pristine rivers, WW2 history, European and Indigenous Cultural history, Outback pubs, Volcanic lava tubes, 4×4 driving, Camping and much, much more. 4×4 Expeditions, Fishing Safaris, Anonymous remote holidays!